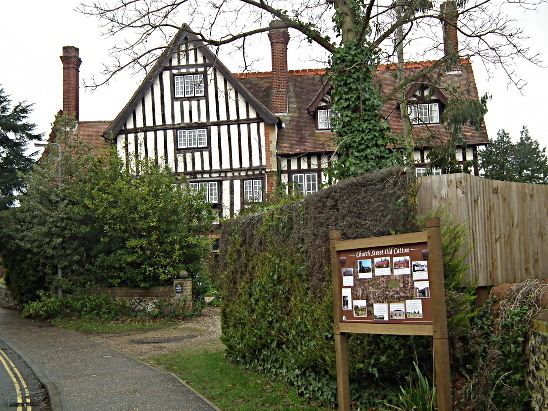 An information board describing the historic features of the Church Street area has been erected on Church Street besides the churchyard wall. 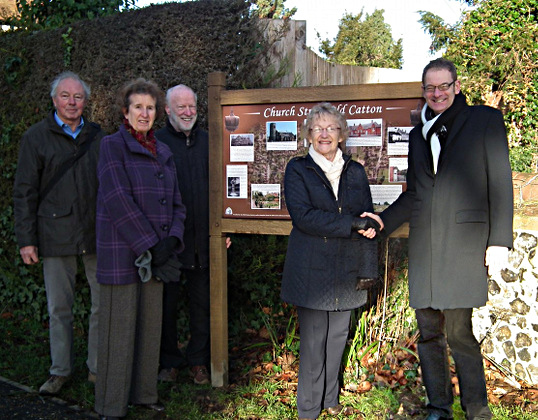 The idea for this came from the Old Catton Society and it was made possible by donations from the proceeds of the 2012 Diamond Jubilee Fete and Gordon Signs, a local firm in St Faiths Road. The Old Catton Society produced the text and images using their archive, which were then designed and printed by CIM of Rackheath. We hope the board will be enjoyed by residents and visitors alike. More details on the features can be found in the publications by the Old Catton Society.